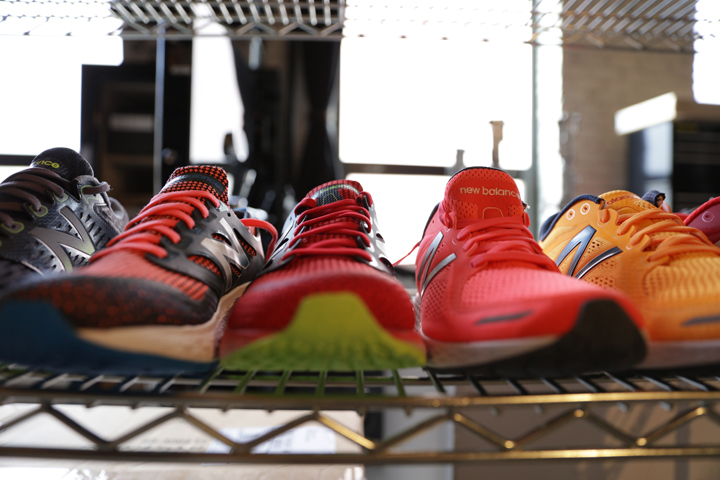 Earlier this year we worked with New Balance to photograph their new line of running shoes. 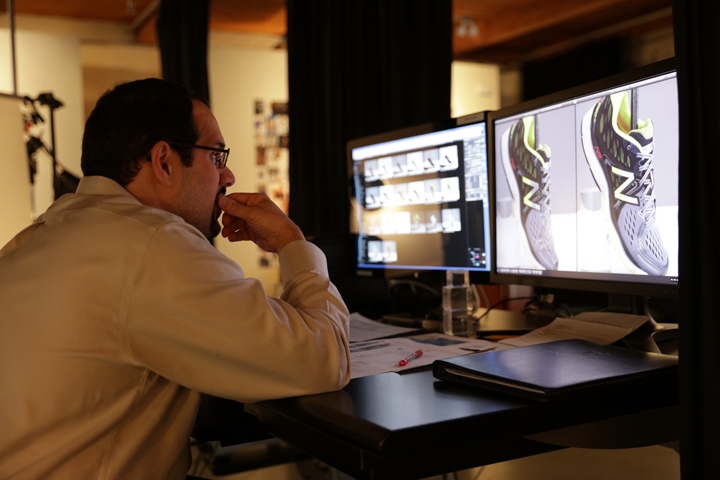 Take a look behind the scenes of all the components that go into getting the sneakers to look just right! In order to hit the ground running, all the different styles and colors had to be lined up in order and ready to be prepped! With so many exciting colors, it was hard to pick a favorite. Gina, our shoe prepper, made sure all the shoes looked camera ready. No detail was left unnoticed! She’s so focused even Sophia can’t distract her, much to Sophia’s dismay! Getting the shoe to have the right angle and pressure can be challenging. It takes a lot of maneuvering and a few tricks to get everything just right! The final images were added into graphic for two page ads in magazines. 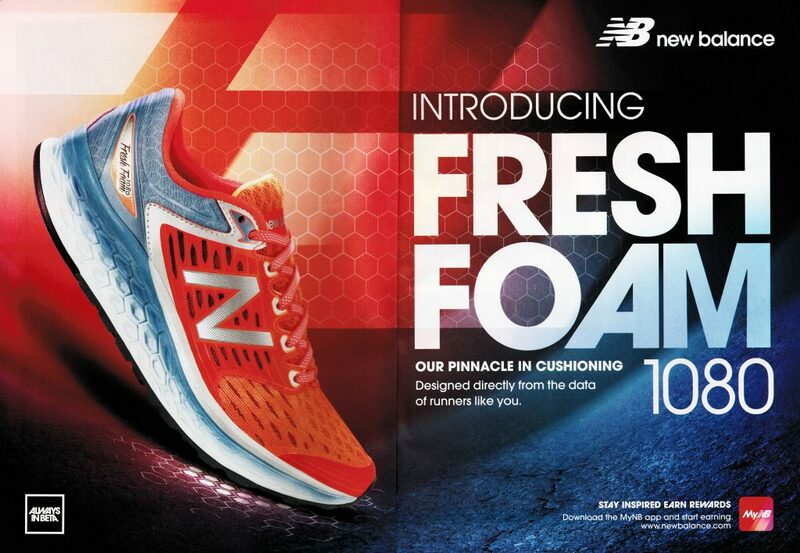 Run out and get your pair now! Our YSL video shoot had the entire staff feeling luxurious. 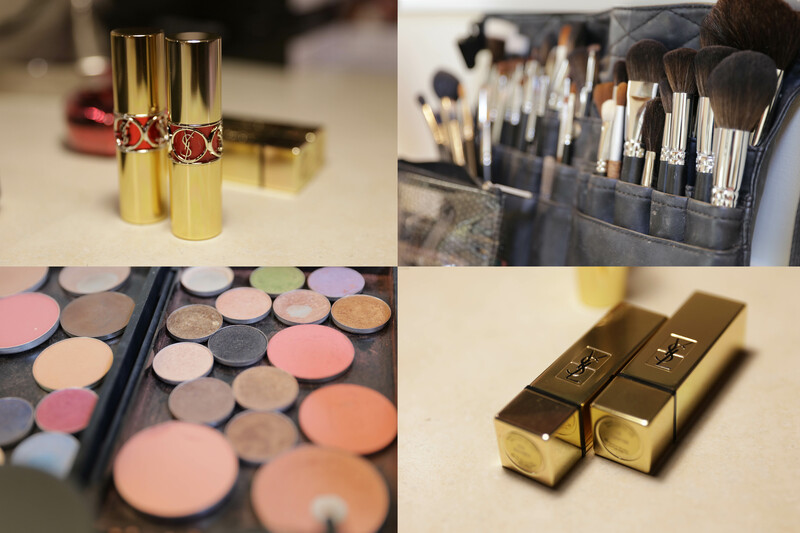 Check out some behind-the-scenes shots of this exciting lipstick filled day! Getting Ready: Rouge, ruby, or rose? Our red-hot lipstick shades highlighted our models’ bold yet sophisticated look. Huge thanks to our talented makeup artist Krystle for an amazing job! Sofia got the video shoot rolling but quickly realized she cannot wear lipstick. That did not stop her from getting in front of the camera to flaunt her latest haircut. Our models’ friendly personalities really brought these beautiful lipstick shades to life. No Snapchat filter needed for these beautiful selfies! With baby Michael in the studio that day—he was covered in kisses for weeks! Enjoy the final video above!